In 1960 father and son team Lance and Colin Richardson established what is today the largest and most successful real estate business on the Coromandel. 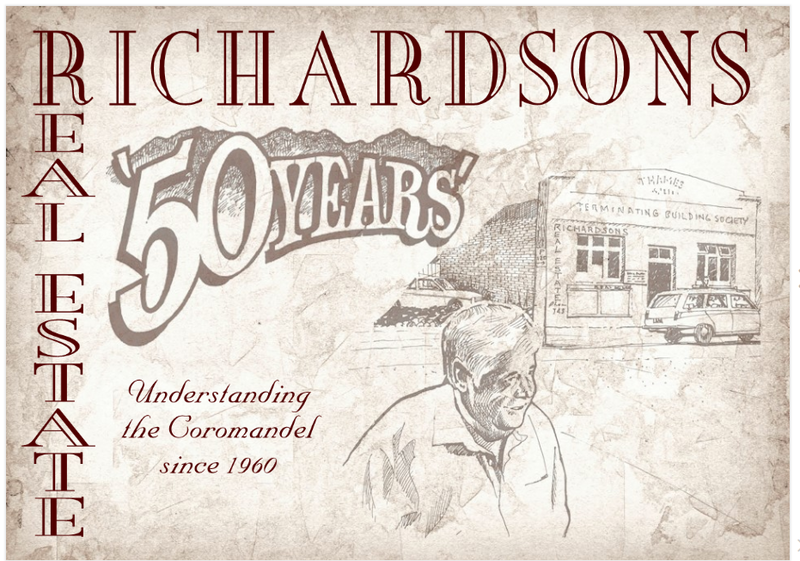 Click on the image below to see the book published by Richardsons to commemorate 50 years in business. Pretty soon, we will be celebrating our 60th Anniversary.